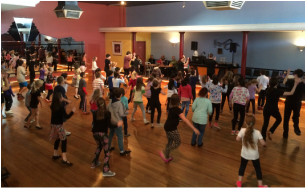 At Humphreys Dance Studio our staff are passionate about Dance and we believe that anyone can dance - let us show you how. 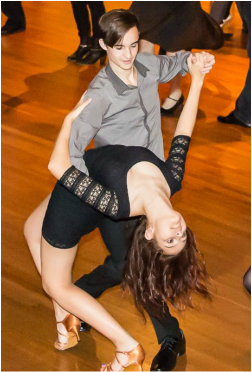 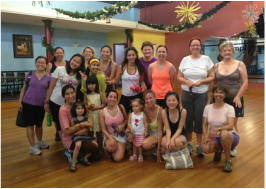 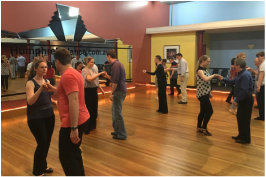 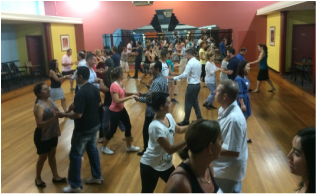 Our Social Group Classes are a fun and casual atmosphere in which to learn the basics of all the most popular Ballroom & Latin Dances and get you out and about dancing in Perth. 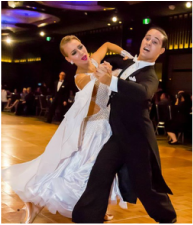 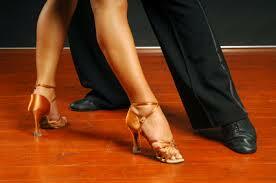 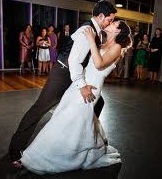 ​You may think that you have 2 left feet, but our enthusiastic staff will soon have you dancing the Waltz, Jive, Cha Cha, Quickstep, Rumba and many more fun social dances with confidence. 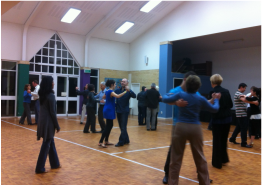 We also offer a free introductory class to anyone attending Humphreys for the first time.